* The advertised Lease is a rental-purchase agreement for new merchandise. Unless you exercise your Early Purchase Option, to acquire the merchandise you must make 52 weekly payments of $11.00 (plus tax & delivery), for a $572.00 (plus tax & delivery) Total Cost/Total of Payments. This includes a $268 Cash Price3 and a $304 Cost of Rental. 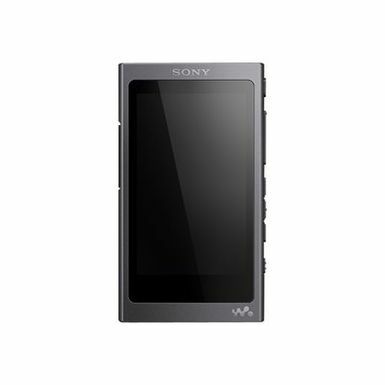 ・Walkman (1) ・USB cable (1) ・Startup Guide ・Instruction Manual A Micro SD card is not supplied with the Walkman. 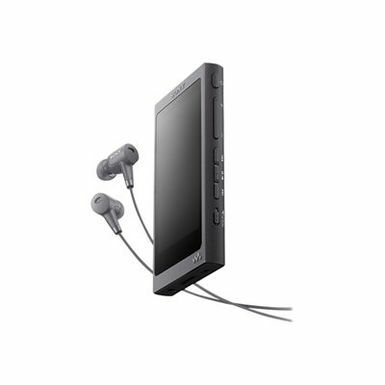 Discern true high-resolution audio with this Sony Walkman MP3 player. 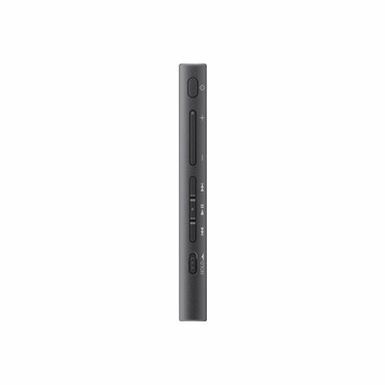 Its S-Master HX digital amplifier lets you hear studio-quality sound and it has 16GB of built-in memory and a microSD card slot for expandable storage. 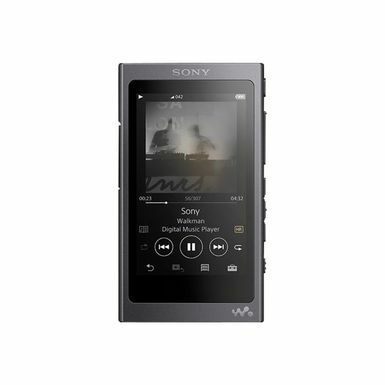 This Sony Walkman MP3 player is NFC-compatible and its DSEE HX upscaling function enhances the quality of compressed audio files. 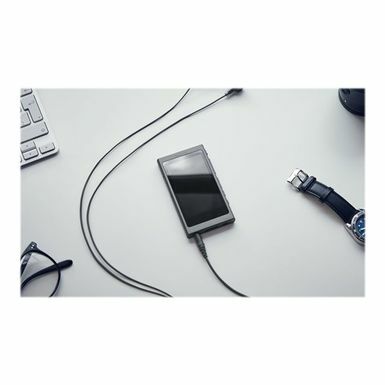 LDAC uses a conventional Bluetooth connection, but transfers at a maximum data transfer rate of up to 990 kbps—approximately three times that of other audio profiles. The result is enhanced wireless listening that's much closer to the artist's intention. Full aptX HD audio compatibility is available with a firmware update.